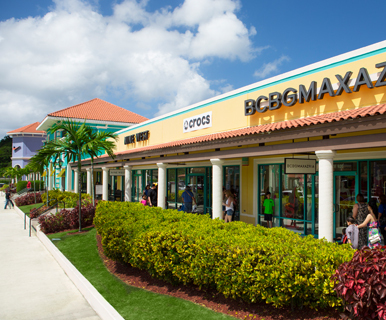 Do Business at Puerto Rico Premium Outlets®, a Simon Property. Located in the town of Barceloneta, an hour from the San Juan Metro Area. 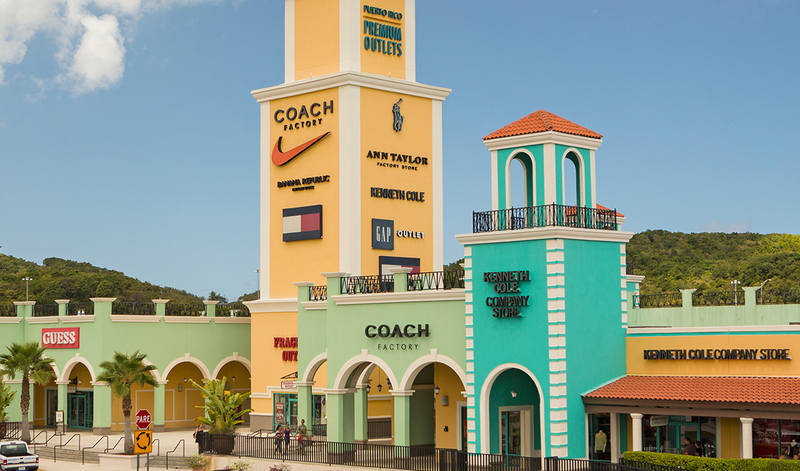 Enjoy the center's village style architectural and discover impressive savings of 25% to 65% every day at 90 designer and name brand outlet stores. Featuring Adidas, Ann Taylor, Banana Republic, Calvin Klein, Gap Outlet, Guess,Lacoste, Michael Kors, Nautica, Nike, Polo Ralph Lauren, Puma, Tommy Hilfiger and more.